Trading cryptocurrencies like bitcoin, ether (Ethereum), Litecoin, dash, and ripple (XRP), has recently produced unheard-of returns. However, cryptocurrencies are dynamic, volatile instruments, and need to be handled prudently, in the most optimal way. To accomplish this, the first important step is to choose a reliable, well-established forex broker to facilitate your cryptocurrency trades. No additional fees on long trades. Additional fees apply for short trades. Highly volatile unregulated investment product. Your capital is at risk. When trading cryptocurrencies, it is really important to team up with a trustworthy forex broker who is regulated by at least one reliable financial authority. 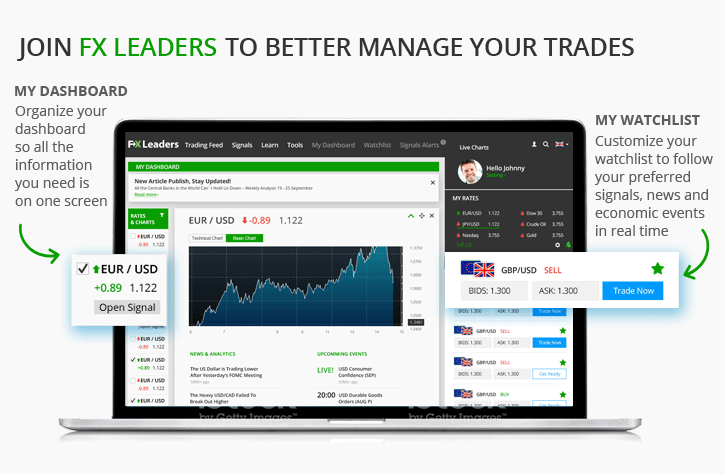 Markets.com offers excellent trading tools, platforms, and other features, to give their clients the trading ‘edge’. What are you waiting for? 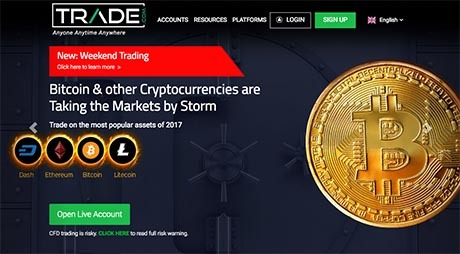 Trade cryptocurrencies with Markets.com now! With more than 6,000,000 registered users, eToro is the giant leader of the retail trading industry. 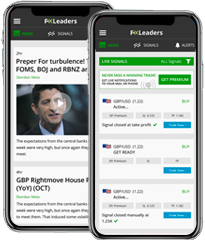 This dynamic social broker is dedicated to providing its members with the best trading experience possible. Start trading cryptocurrencies and hundreds of other assets on eToro’s social trading platform today! Avatrade has taken the retail trading industry by storm. With a wide range of financial instruments including the 7 most prominent cryptocurrencies, this broker has equipped thousands of traders with some of the best trading tools and platforms available. Start trading cryptocurrencies with Avatrade today! 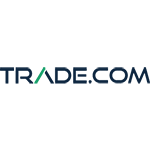 TRADE.com is a trusted forex brand who provides immaculate support and service to its clients. Traders will not only enjoy excellent trading conditions but also TRADE.com’s Markets Outlook, Education Centre, Economic Calendar, and Advanced Charting Software. 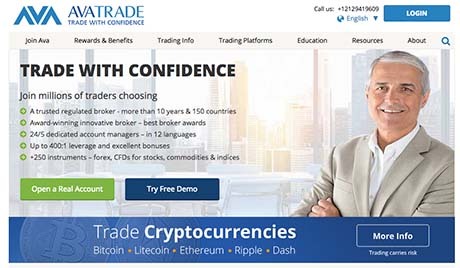 cryptocurrencies with TRADE.com today! The first decentralized cryptocurrency, Bitcoin (BTC), was invented in 2008 by the pseudonymous Satoshi Nakamoto. A mysterious figure, Nakamoto sought to develop a decentralised peer-to-peer electronic system for the transfer of digital money. Instead of a central banking authority being commissioned with the task of determining policy facing digital currencies, a cryptographic mechanism combined with blockchain technology is used. In this fashion, the money supply may be controlled as well as all transactions in the crypto space. In theory, current market values are determined freely by the trader and cryptocurrency broker, not a formal central bank or government. Without any need of an official administrator, Bitcoin proved to be an innovation in global commerce. Within a decade, the performance and valuation of BTC exceeded the wildest dreams of even the most ambitious cryptocurrency broker. After Bitcoin, various forms of cryptocurrency were established implementing the same (or similar) blockchain technology used by Bitcoin. Known simply as “altcoins,” many of the cutting-edge offerings in the crypto space are fantastic targets for active traders. 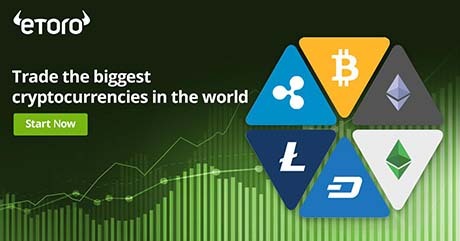 Today, several of the leading names in crypto are Bitcoin (BTC), Ethereum (ETH), Ripple (XRP), Litecoin (LTC), and Bitcoin Cash (BCH). Over the course of their history, several cryptocurrencies have achieved unimaginable gains. Perhaps the most refined example of this phenomenon has been the performance of Bitcoin. On June 12, 2017, under a decade since inception, a single BTC achieved the market price of $2975. For the time, this was a staggering valuation. It represented a nominal return of more than 371 million percent on the 2010 price of $0.0008 per BTC. However, the BTC pricing of June 2017 proved to be merely the tip of the iceberg. Investors continued to contact their participating cryptocurrency broker to get in on the action. Values peaked at nearly $20,000 per BTC by the end of 2017, achieving worldwide notoriety in the process. Of course, such gains in asset value come at the cost of pricing stability. Cryptocurrencies are extremely volatile and exciting instruments to trade. Breaking news, regulatory issues, and rumors often dictate market behavior. To achieve sustainable profitability in the crypto space, you must be up on current events and ready to assume risk from a disciplined perspective. The crucial first step on your path to profitability is to ensure that you have a robust platform and operational framework in place. Simply put, make sure you team up with the right cryptocurrency broker to leverage your chances of success!